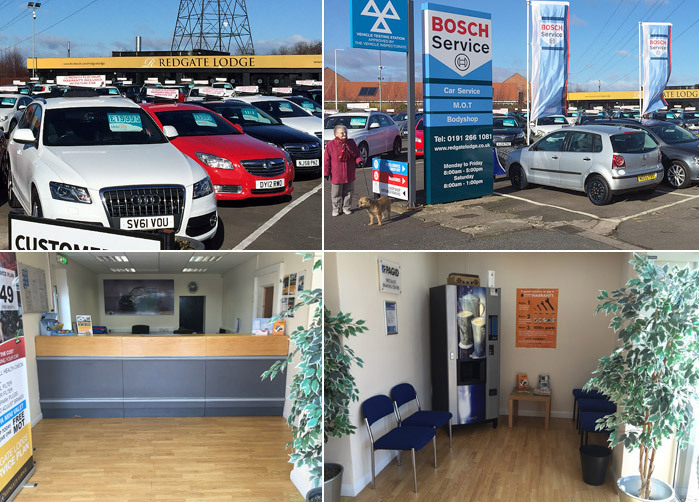 We are a used car specialist based in Shiremoor Newcastle Upon Tyne, we are based at the north end of the Cobalt Business Park and we are only 1 mile from The Silverlink Shopping Park, covering Whitley bay, Wallsend, North Shields, Tynemouth, North Tyneside & The North East. Specialising in low insurance, low tax band, economical cars, small cars. We offer quality used cars at very affordable prices. 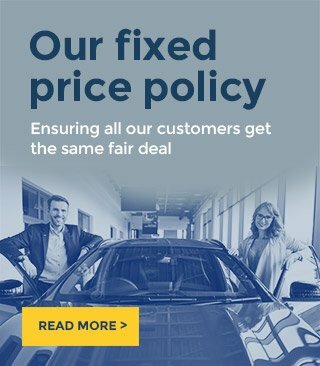 If you are looking for fantastic savings on your first car or looking to upgrade, you can be sure that you will find competitive prices and the best service from Redgate Lodge. Redgate Lodge Service and MOT Centre, positioned in North Tyneside, opposite The Village Hotel at The Cobalt have some fantastic offers on MOT, Car Servicing, Engine Diagnostics, Exhausts, Car Batteries, Discount tyres at trade prices, book in online or request a quote for any car repairs you may have.